Obi Nwokeji has acquired over 20 years experience as a practising lawyer. He qualified as a solicitor in the UK in 2003 after previously qualifying as an overseas barrister and solicitor in 1996. He has a thriving private client base that has been developed primarily through recommendations from clients, other professionals, businesses and charitable organisations, as is reflected in the firm's level of immigration, crime and general civil litigation work. Obi is a qualified Solicitor-Advocate and has represented clients at trial in the Queens Bench Division of the High Court. He also provides advocacy in Judicial Review proceedings in the Upper Tribunal and regularly appears on behalf of clients in criminal matters in the magistrate’s courts. Obi has a straight forward, open and friendly approach with his clients and is able to provide clear, easy to understand answers to complex legal questions that make his clients feel at ease during his consultations. 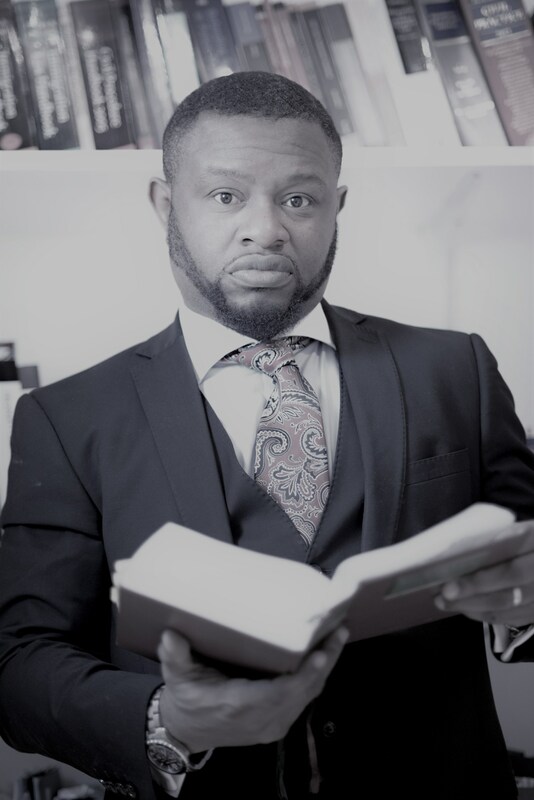 Obi has also been personally committed to providing voluntary work to the local community by reopening and running the free legal advice clinic, The Enfield Evening Advice Service, EEAS since February 2009, in conjunction with LawWorks. In his spare time, Obi supports Spurs, plays the acoustic guitar and is still trying to finish writing the second page of his very exciting crime fiction legal thriller, ‘The Broken Man’s Calabash’.